Baltimore Towing Service Brothers Towing provides 24hr towing services in Baltimore City, East Baltimore & throughout Metro Baltimore along I 95 & I 695. Delivering quality and affordable towing and roadside assistance, Brothers Towing is your source for quality Baltimore towing services. Call 443-808-0282 now to get our unique brand of professional towing services working for you today. They provide car towing and roadside assistance 24/7/365. Brother’s Towing provides Downtown Baltimore Towing Services to all points in the downtown area including the Inner Harbor area of Baltimore. Expert towing services at great rates anytime day or night. Call our 24hr dispatch center now at 443-808-0282. Brothers Towing Service is a locally owned and operated family business that is committed to delivering expert, safe and affordable towing services. Established with customer service in mind, our team always strives to provide a high quality, exceptional car towing and recovery experience. 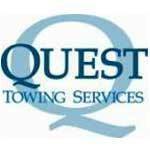 Are you in need of a local towing service in the greater Baltimore area? You can count on Brothers Towing Service to deliver the best local towing experience in the area. Call 443-808-0282 now to have a truck dispatched to your location. Click to learn more about our 24hr towing services. 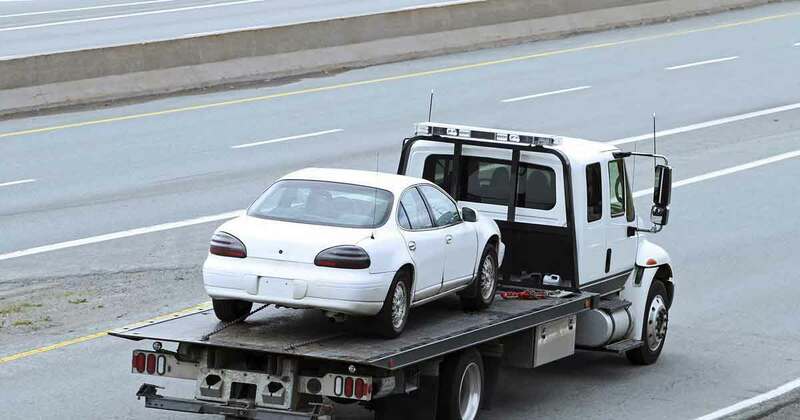 Brothers Towing Service provides 24hr roadside assistance services in Baltimore and along I-95 & I-695. Our roadside assistance services include jump starts, tire changes, car door unlocking and fuel delivery. Our staff is trained to work with various vehicle makes and models ensuring you a fast and affordable roadside assistance experience. 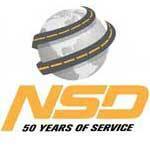 Learn more about our Roadside Assistance Services. Our team at Brothers Towing Service is eager to add you to our list of customers who rely on and consistently trust us with our towing and transport needs. Operators and dispatchers take pride in providing service with integrity and are trained to provide high quality towing services. We also work closely with many area automotive dealerships, auto repair facilities and National Roadside Network Providers. Our unrelenting commitment to providing quality towing services in the Baltimore, MD area ensures you will have the best towing experience possible. Our charges for service are reimbursable by most reputable insurance carriers and road service providers. 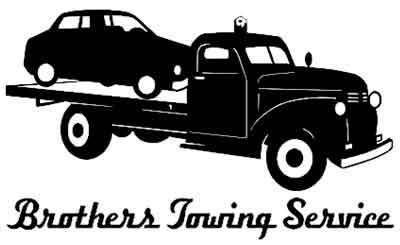 Brothers Towing Service accepts many forms of payment including Cash, American Express, Discover, MasterCard and Visa. Call 443-808-0282 now to get a tow truck dispatched to your location. They were unfailingly kind and helpful throughout. This wasn't just a tow, it was a rescue. 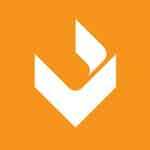 They do great work and I would recommend them a thousand times over. 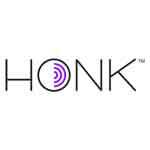 They are timely, professional, courteous and overall great experience. I highly recommend them. I would definitely use them again. Highly recommend this business to anyone out there who needs their services. Great rates, friendly, and professional. Punctual, polite and professional. The rate was reasonable and I wouldn't hesitate to use again in the future. Highly recommend.